Google offers different payment system for different countries. 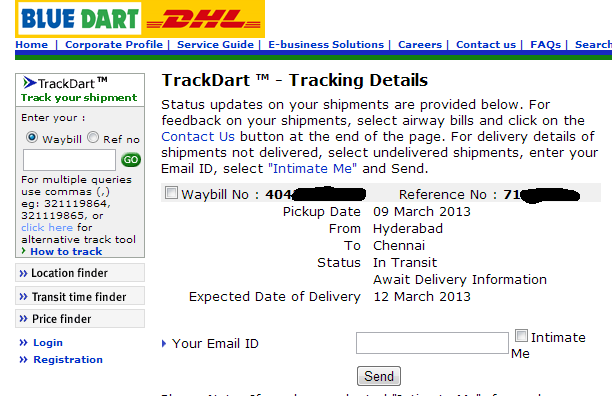 In India Google sends sends your adsense payment through Bluedart courier. 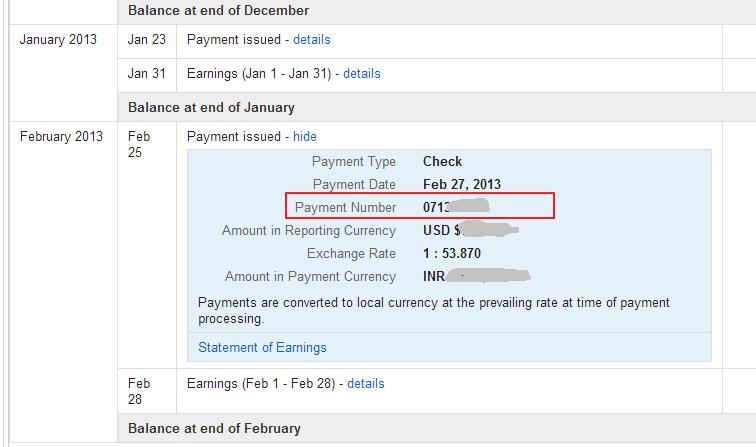 You can track your Adsense payments in India thorough Bluedart tracking system. 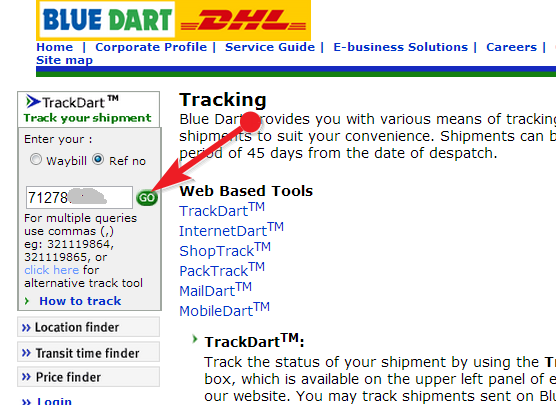 Then go to Blue Dart tracking page, enter your payment number without front zero. For example if your payment number is 0712789950 you should enter 712789950 (without front 0). And also you can receive a email alert for your delivery by sending your email id to bluedart. (or) you not received your payment yet call to Bluedart office with your Payment number. Unfortunately Bluedart is not able to service all places in India. If you are in rural areas your adsense payment will send thorough Indian Registered post. It takes another 2 to 3 weeks to deliver your payment.